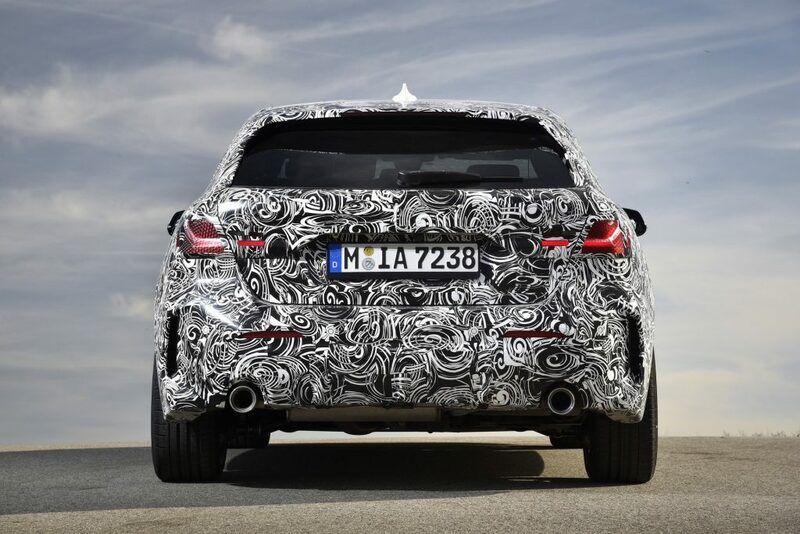 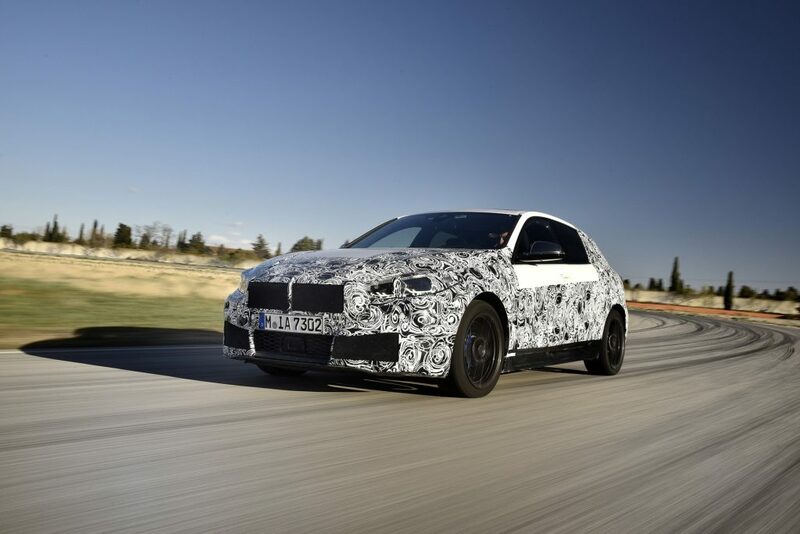 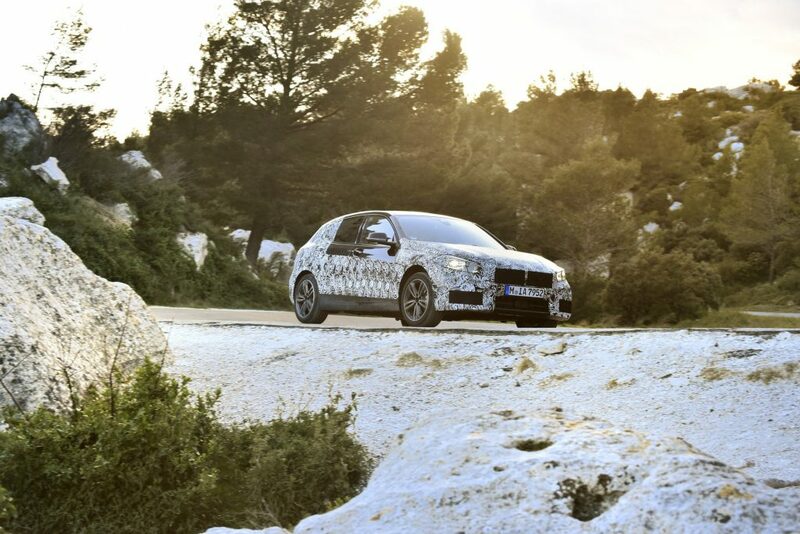 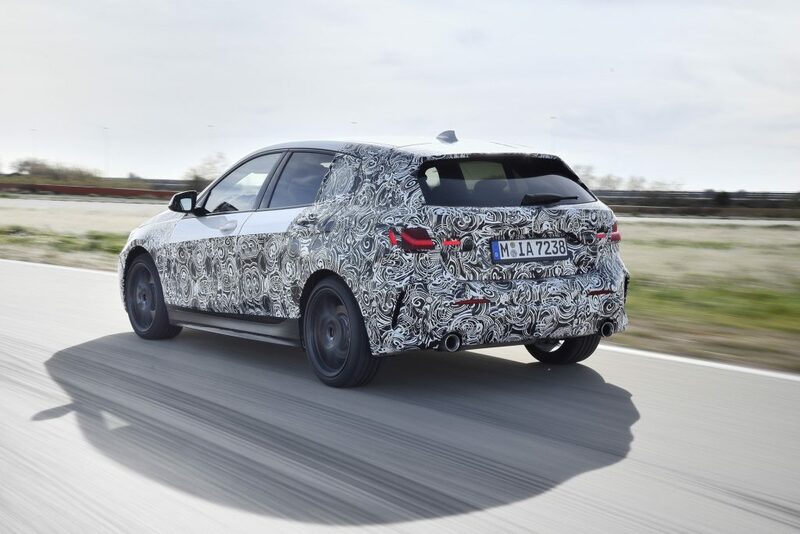 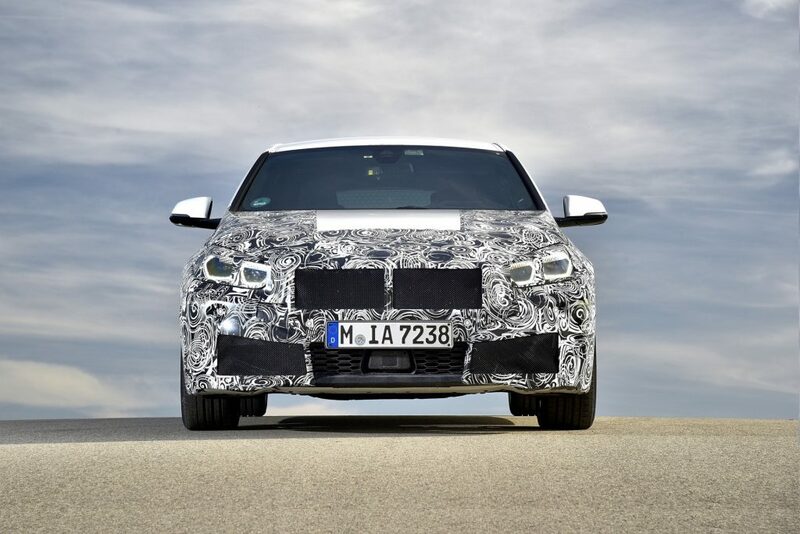 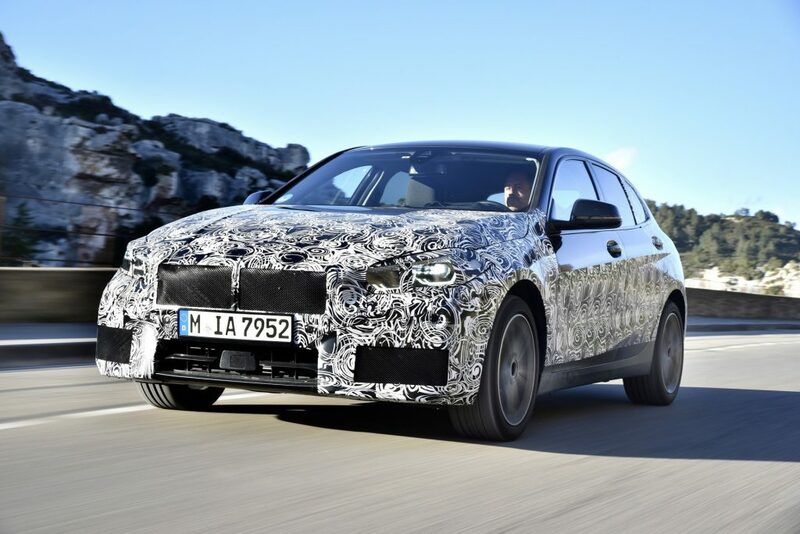 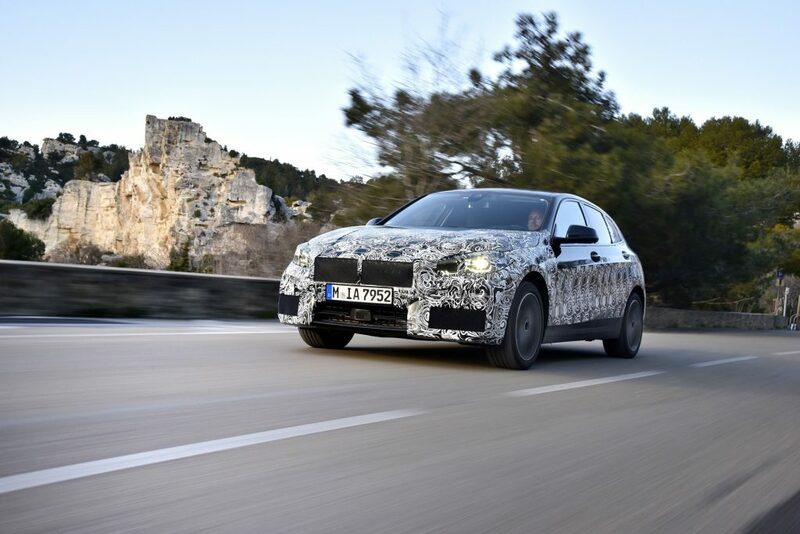 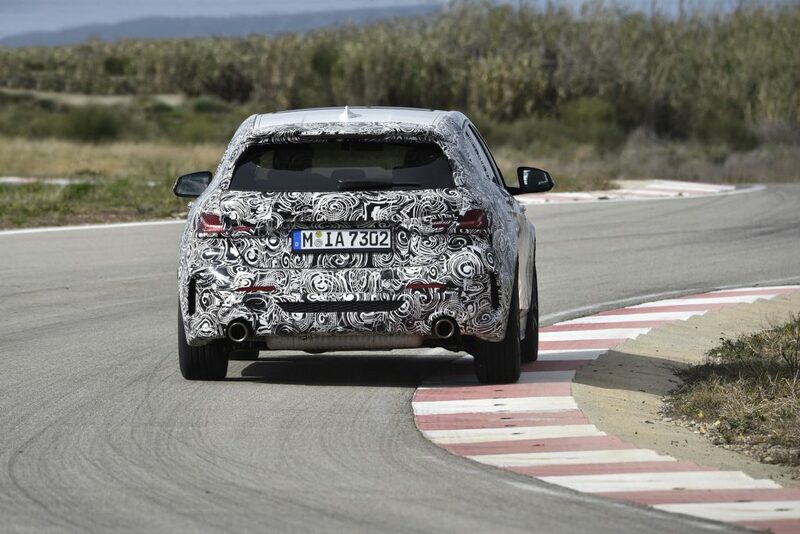 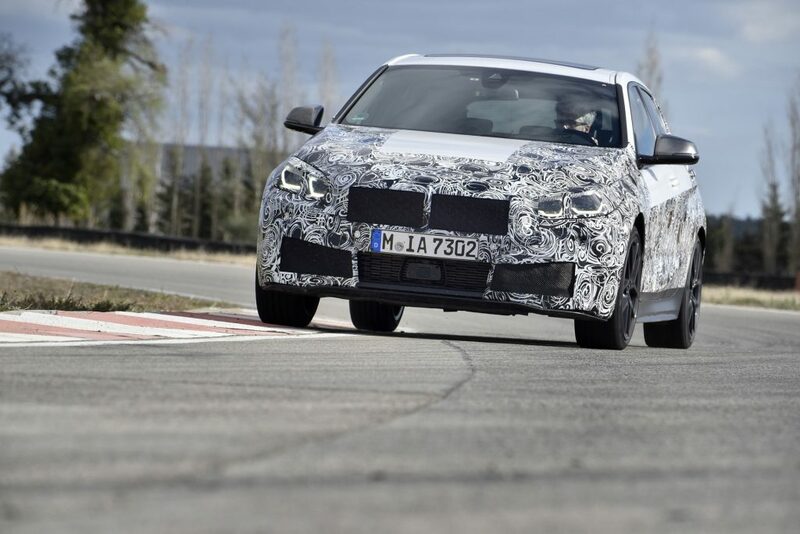 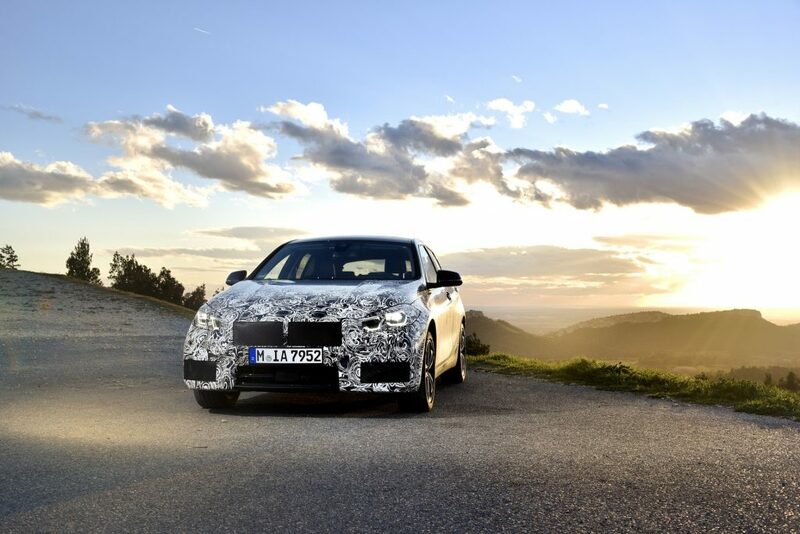 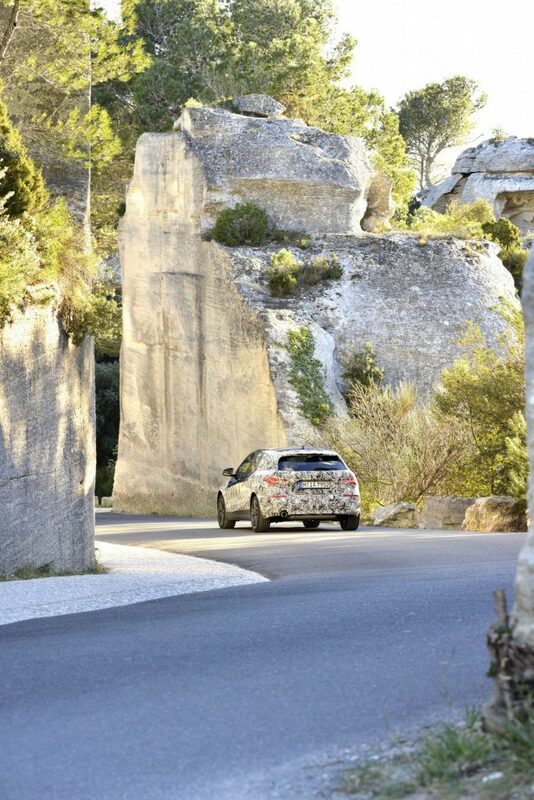 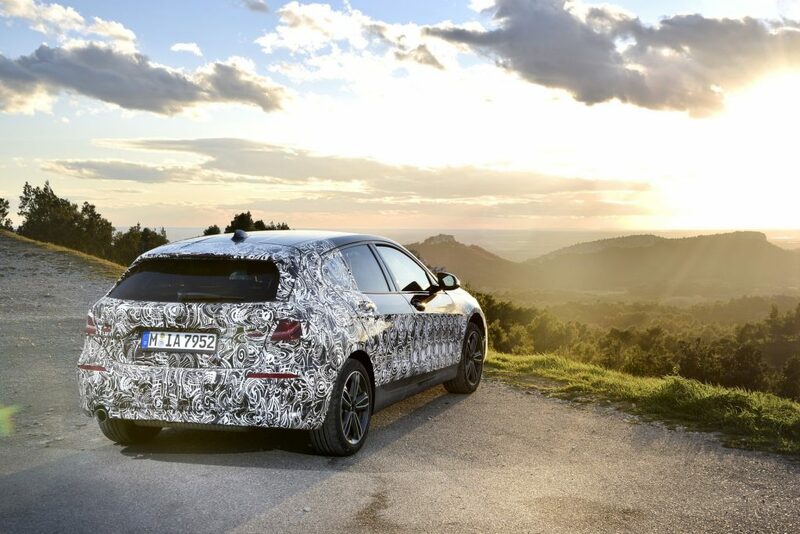 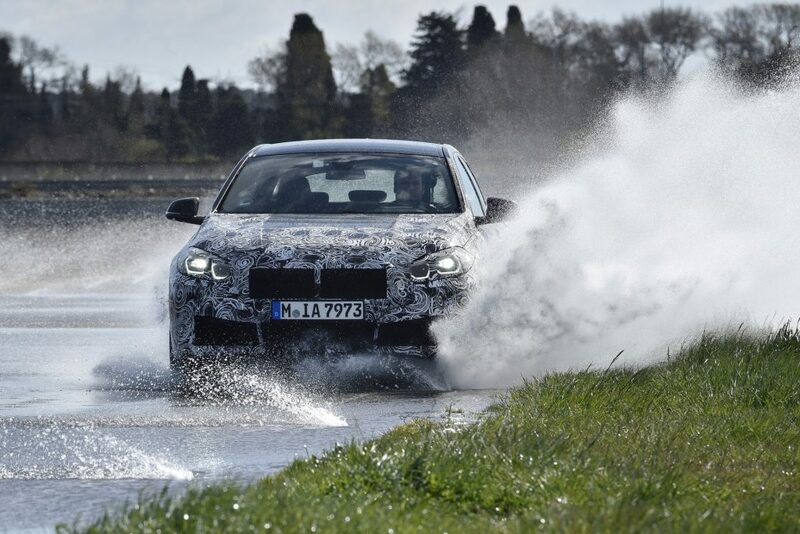 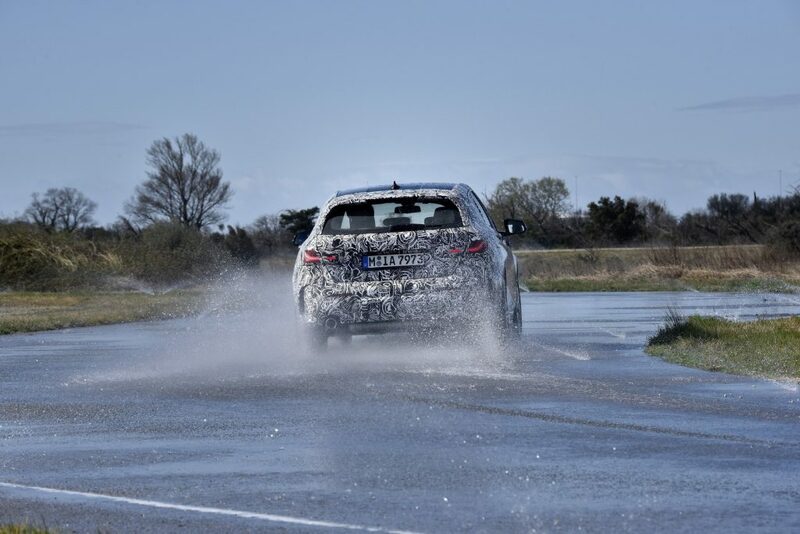 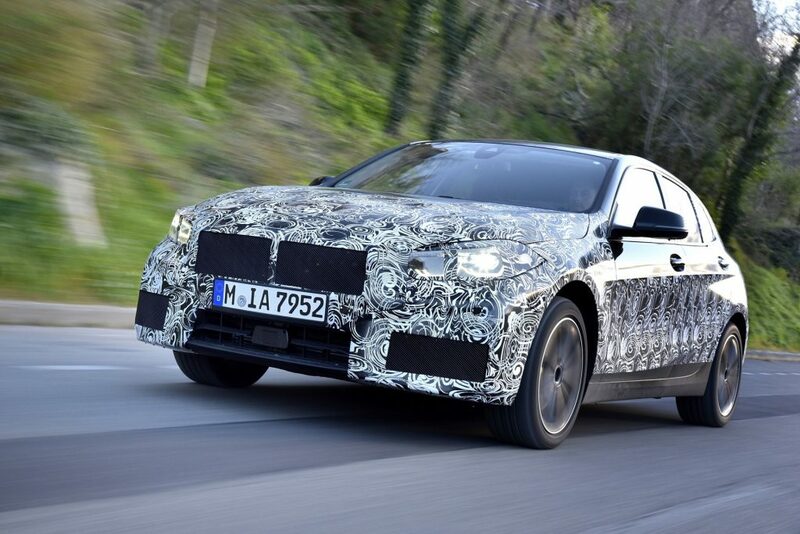 Camouflaged pre-series vehicles of the third-generation BMW 1 Series are currently still undergoing extensive test drives at the BMW proving ground in Miramas, Southern France. 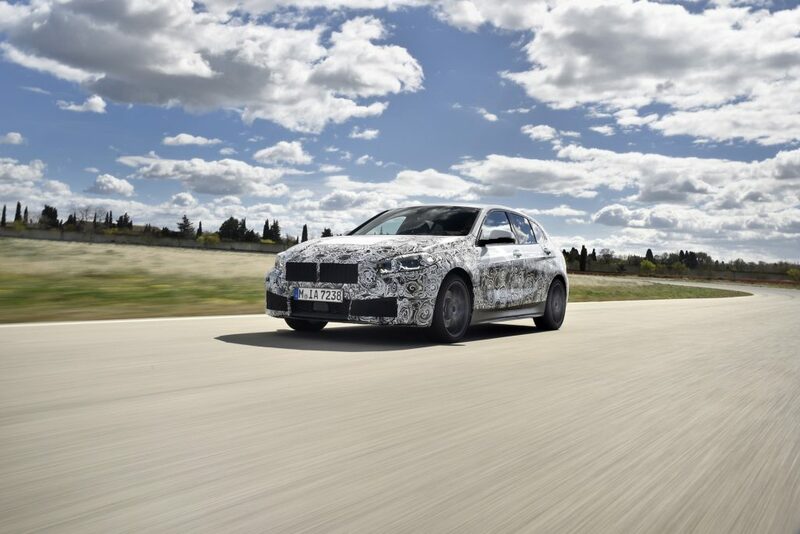 The facility’s diverse handling tracks offer the optimal conditions for refining agility and dynamics of the new BMW 1 Series. 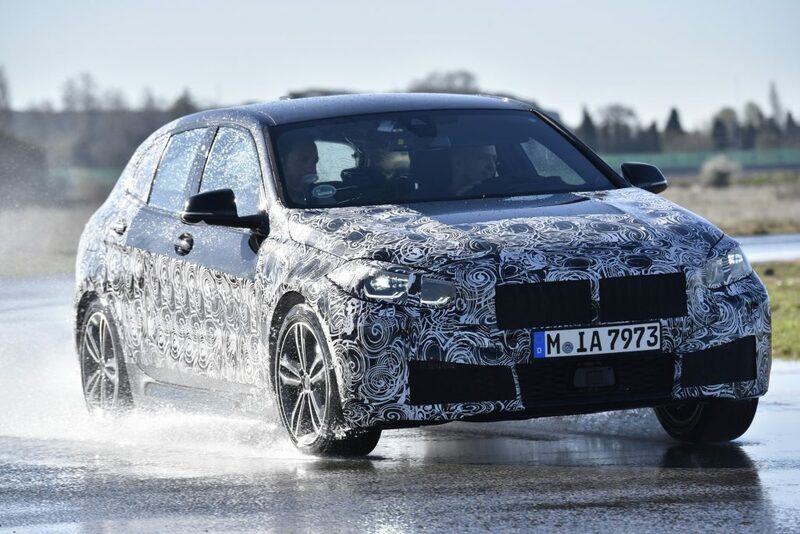 This was preceded by five years of intensive development work and the change to the modern BMW front-wheel drive architecture. 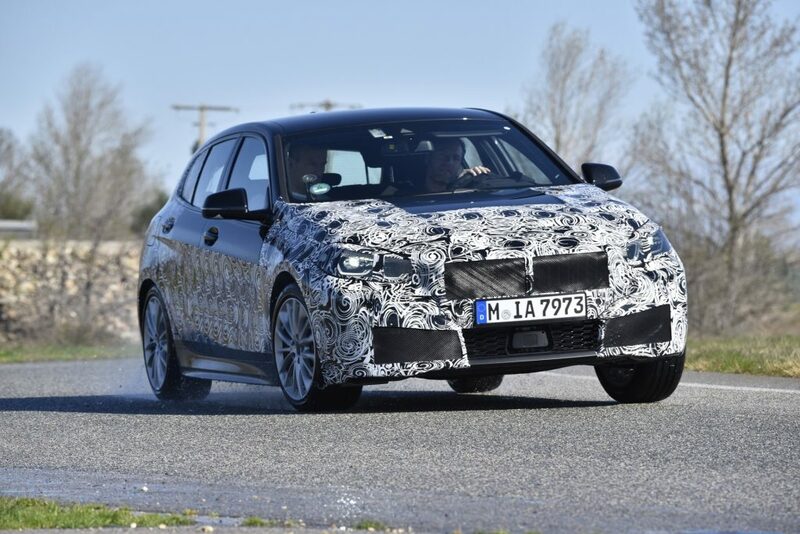 A newly developed 4-cylinder engine stands out prominently within the drive portfolio of the new BMW 1 Series. 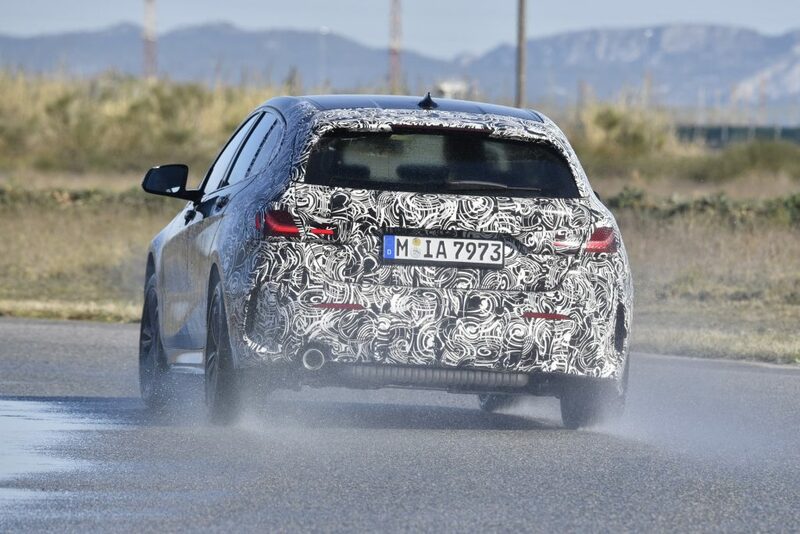 The BMW M135i xDrive features the most powerful 4-cylinder engine from the BMW Group with a 2-litre capacity and BMW TwinPower Turbo technology. 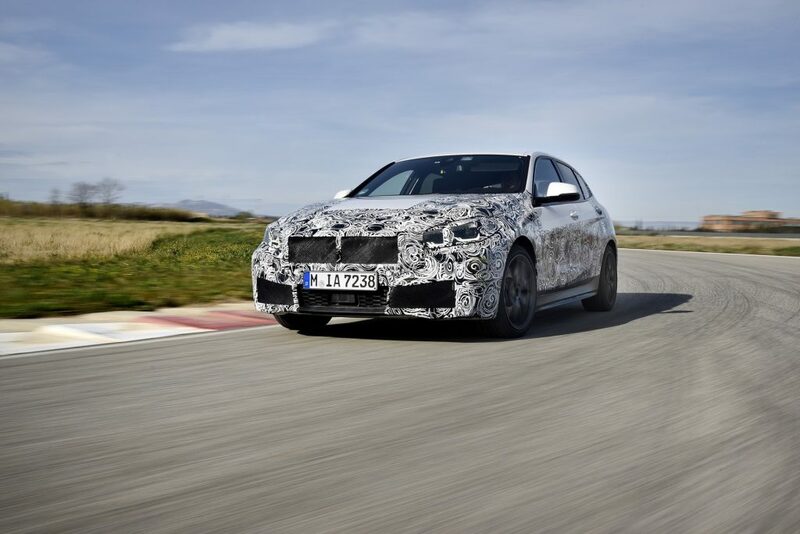 The power unit delivers 306 hp, ensuring extremely dynamic handling properties through individual technical solutions such as a reinforced crank drive, new pistons and conrods, a larger exhaust turbocharger as well as optimised fuel injection valves. 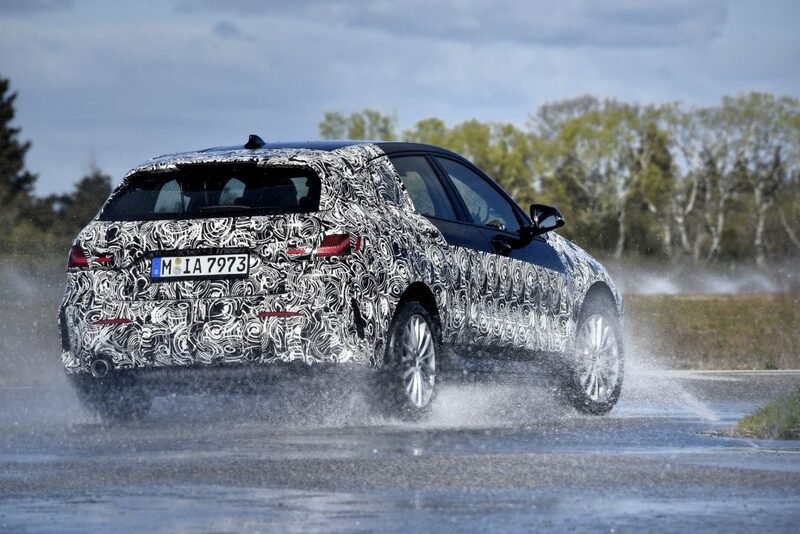 The BMW 1 Series has taken a major leap forward in terms of interior spaciousness. 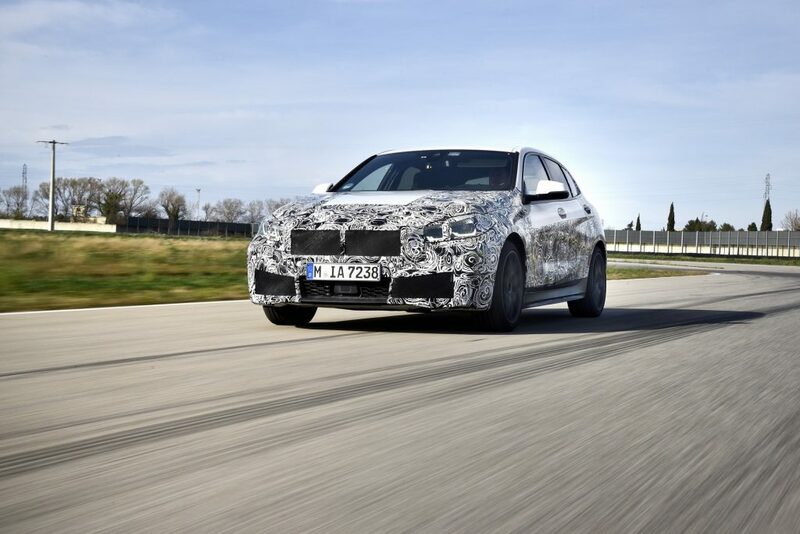 Thanks to the new front-wheel-drive architecture with transverse engines and a low centre tunnel, noticeably more space is now available than in the predecessor model, especially on the back seats. 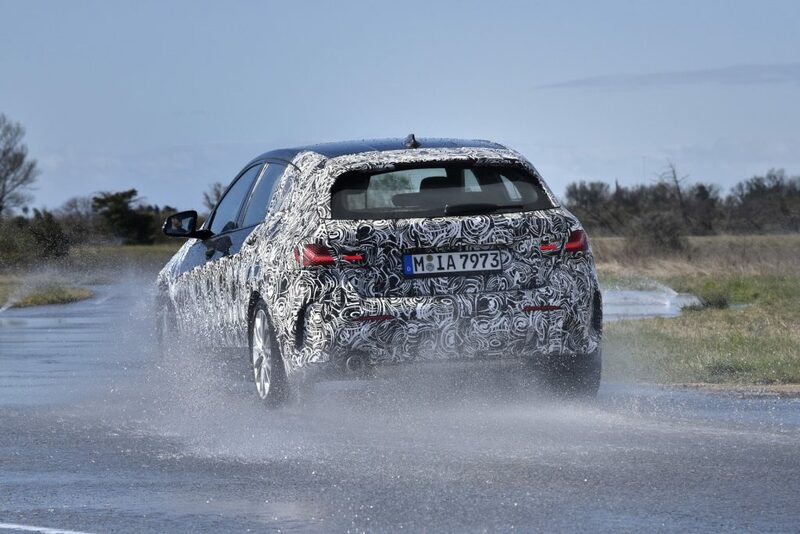 For example, legroom for rear-seat passengers has increased by 33 millimetres and headroom at the back by 19 millimetres. 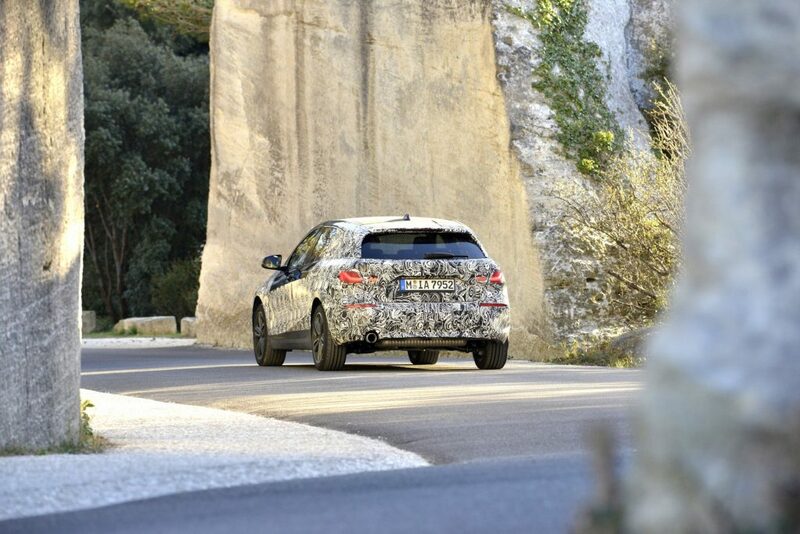 Access to the rear compartment is now easier and luggage compartment capacity has increased by 20 litres to 380 litres. 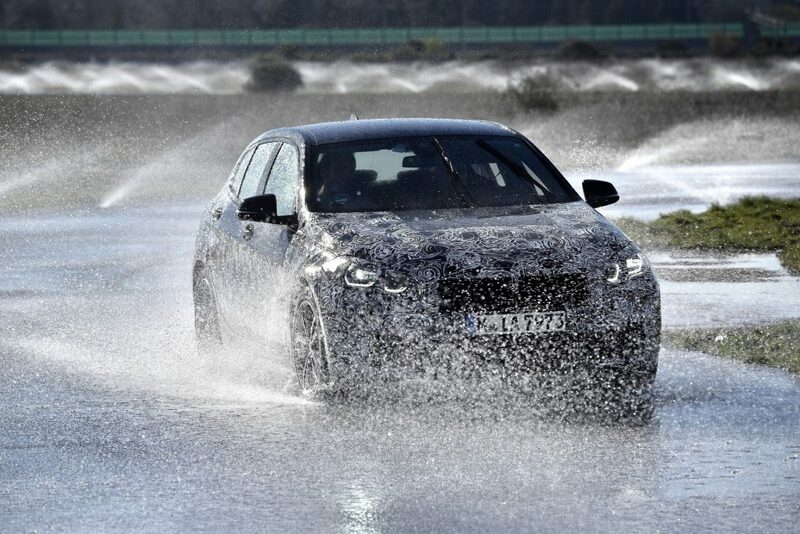 Thus, the new BMW 1 Series combines outstanding handling characteristics with significantly improved spaciousness.